Do you have an ongoing construction project that will require work done at height? If yes, then we can facilitate your project by providing access scaffolds. 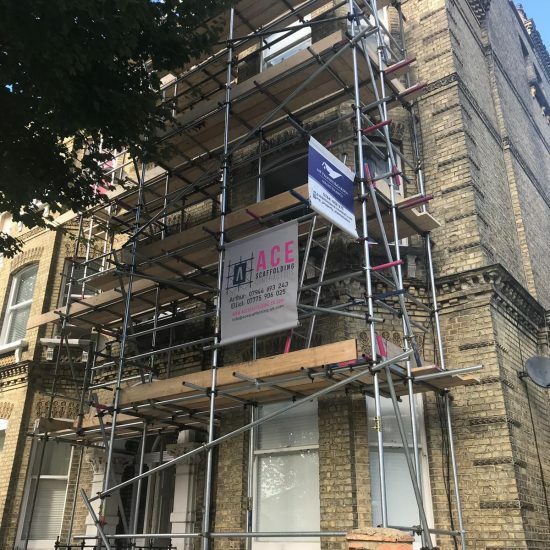 Ace Scaffolding Brighton, specialises in delivering scaffolding solutions, including Access Scaffolds to a variety of private individuals and contractors in Brighton. You can take advantage of our next day access scaffold service for either a commercial or residential building project. Ace Scaffolding Brighton are specialists in a wide variety of tube, fitting and system scaffolding which deliver access solutions for retail and office construction settings, residential settings, roads, bridges, and so on. You can rely on our expertise for access platforms and towers to work at height on decorating platforms, progressive brickwork, chimney stack scaffolds, or some other project. Benefits access scaffolding from Ace Scaffolding Brighton? When you need an access scaffold or platform to facilitate access to an awkward area that’s high up, we can help. Our team specialises in installing access scaffolding with the aim of providing clients temporary access to places they would normally have trouble reaching on a construction site. 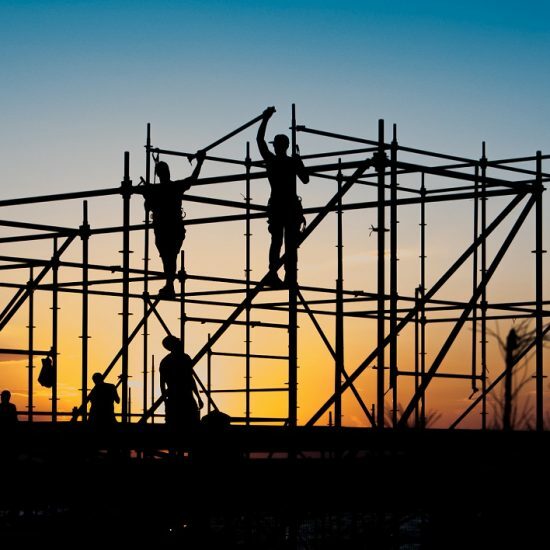 Depending on your unique needs or the type of construction you are doing, we can provide you with access scaffolding as ring-loc systems, tube and clamp, or stairway towers and frame scaffold for construction access. You can call on our expertise to erect an access scaffold for roofing projects as well as for loading areas and stacking of materials where needed. We are also able to erect access scaffolding and platforms for building maintenance projects, as well as repairs or decorative enhancements. We set ourselves apart from other scaffolding companies in Brighton by providing all our clients a totally bespoke service. 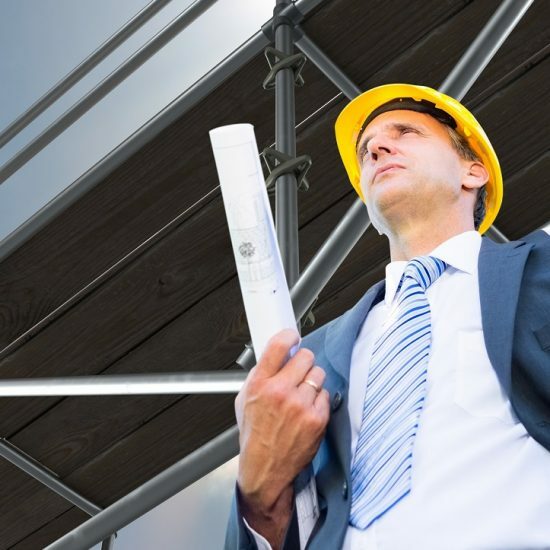 By avoiding a one-size-fits-all approach to catering to our clients, we are able to provide scaffolding services that are a better match to our clients’ personal and project needs. We have the expertise, manpower, tools, and materials to provide you with the most effective and safest means of access to anywhere on your site, regardless of height. We also make enough room for multiple tradesmen and their equipment to quickly move about the site with ease through our safe and secure access platforms. For access scaffolding that will facilitate your construction project in Brighton, give us a call today for a site survey and/or free quote. Our objective when providing access scaffolding to clients in Brighton is to open convenient and safe access to places that would typically be difficult to reach on a site. Through careful assessment and design, we can professionally deliver an access scaffold that delivers all this and more. At Ace Scaffolding Brighton, we adhere to a strict health and safety policy regardless of the project we are working on. By operating in this manner, we are able to minimise the risk of injury for all our workers as well as anyone else on your site. 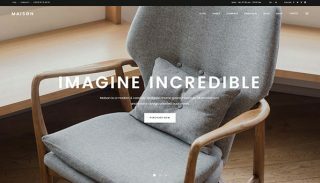 This also minimises the chances of your project being disrupted. A key part of our policy is performing regular safety checks and making use of only the best materials and equipment in delivering our services. But in the unlikely event of an accident or other incident on your site, you can rest assured that we are fully insured. 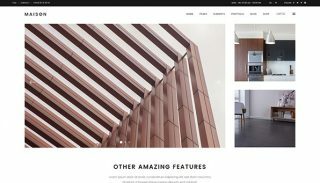 We are well aware that selecting the best scaffolding company for your needs is rarely an easy task, especially with the wide variety of firms claiming to be the best. To make selecting the most ideal scaffolder for your needs as convenient and inexpensive as possible, we provide you with easy access to competitively priced access scaffolding at your convenience. Our competitively priced services do not compromise on quality, and they also save you time and hassle. So regardless of your requirements, when you have a project that requires working at height in Brighton, Ace Scaffold Brighton is here to provide the access scaffold you need, when you need it. To find out more about our access scaffolding service, just give us a call. We are here when you need us to discuss your requirements and the best scaffolding solution for you. You can also reach out to us to arrange for a free site visit, or for a free quote. Regardless if you are homeowner, or a contractor working on a simple building project or large project spanning multiple sites, Ace Scaffolding Brighton can help with leading scaffolding services. This includes access scaffolding to suit all needs and solve all access problems on your site. We are a leading supplier of access scaffolding and work platforms in Brighton for all uses and budgets. 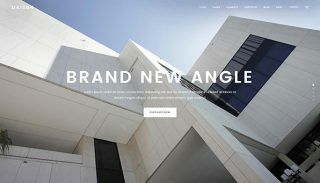 Arrange for your scaffolding today at great rates. We frequently receive calls from contractors in Brighton concerning the cost of access scaffolding and our answer always leaves them relieved. The price of access scaffolding is generally dependent on a number of factors, such the purpose of the scaffolding, whether it is for a small structure or a multi-storey building, a complex, or other structure. Being a company dedicated to customer satisfaction, our scaffolding services are made available at reasonable prices to professional construction clients as well as domestic clients. If you’d like to try us out, we provide no obligation quotes over the phone and at the caller’s convenience. We offer great value on access scaffolding services through extremely competitive pricing that doesn’t compromise on quality, regardless the building type or construction work that needs scaffolding. This allows you to access the best access scaffolding to match your needs without overpaying for the service. If a scaffolding pavement license is needed. If needed, you can take advantage of our next day scaffolding service regardless of your location in Brighton. 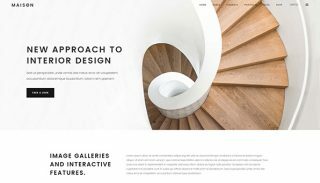 It’s important that you are confident regarding the cost of your project and that you get a quick answer when you ask about price. All you need to do is provide us with all the pertinent information concerning your project via phone or make use of our simple quotation request form and we will provide you with a free and detailed scaffold quote in no time. Call us now for access to scaffolding services in Brighton! Safety is an essential part of how we deliver our services. We make use of an advanced guard rail system or our workers wear safety harnesses to prevent accidents such as falls while erecting scaffolding. A combination of both may be used. This depends on the insurance policy and insurer covering your home. To confirm if your insurer effectively covers your home against scaffolding damage, you will need to speak to your insurer. When the time comes to inform your insurance company, we will provide you with all the details and specifications concerning the to-be erected scaffold. How long will it take to set up scaffolding? The time it’ll take to setup scaffolding will be determined by its size, materials for the scaffolding, and other factors. We can provide you with an accurate time estimate after you provide us with specifications for the scaffolding you require. You can opt for a ladder over scaffolding but the truth is ladders can’t offer the same level of flexibility or stability as scaffolding. 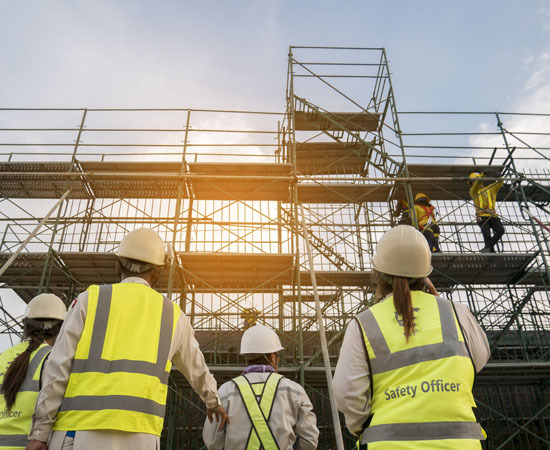 Compared to ladders, scaffolding is far safer and more versatile because it offers ample room to work and a stable base that makes it less likely to slip or fall over. With a ladder, you would have to move it frequently to cover only a little area, this makes it inconvenient, time consuming and labour intensive. Also, unlike ladders that require another party to hold them in place, scaffolds can firmly stand on their own. We do not outsource. Every aspect of the erection, maintenance and dismantling of scaffolding is handled by our in-house team. After we have erected scaffolding on your property and to your satisfaction, we will check on it regularly to verify its safety and performance. If you require our services outside Brighton, please do not hesitate to contact us. We primarily operate in and around parts of Brighton, such as Patcham, Withdean, Hangleton, Kemptown, Hollingbury, Moulsecoomb, Hove, Hanover, Adelaide, Aldrington, Fiveways, and so on. 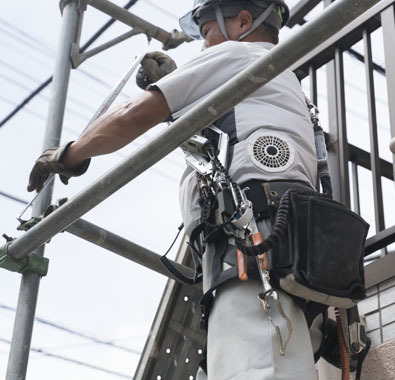 If working on scaffolding beyond 5 metres off the ground, our workers typically use a harness for safety. We at times also adopt this or use it in tandem with the tunnelling method if necessary, or where possible. Is Ace Scaffolding Brighton fully insured? We are covered up to £10m in public liability and employer’s insurance. This just goes to show our commitment to operating as a scaffolding company of integrity. 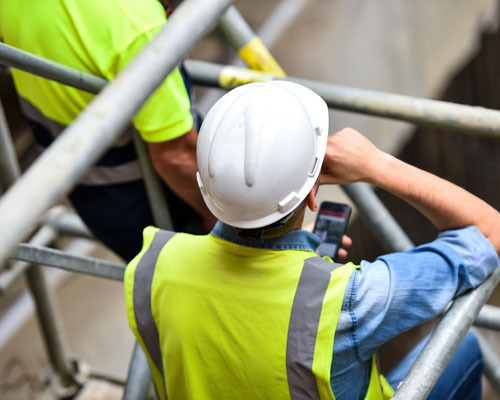 Aside from being insured, our scaffolders are Construction Industry Scaffolders Record Scheme (CISRS) card holders and are trained to CITB (Construction Industry Training Board) standards. They also follow best industry standards as well as pertinent industry Health and Safety guidelines at all times while serving clients. How long can I have the scaffolding onsite for? You can have scaffolding set up for as long as you need it. 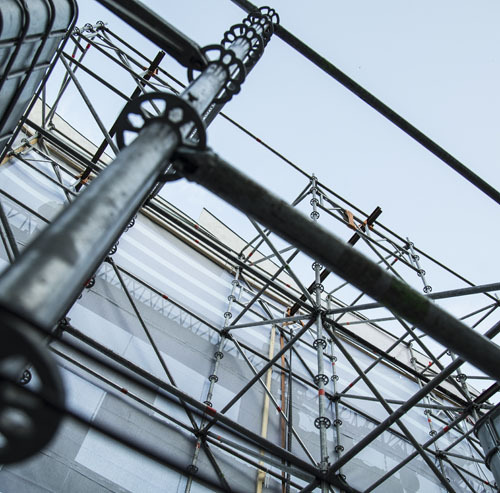 To ensure the erected scaffolding remains safe and optimally functional for as long as you need it, we will provide regular inspections as well as maintenance when needed. Also, bear in mind that the length of time you need scaffolding will influence the cost of the service. So, in order to control costs, this should be factored into how long you will need scaffolding. Do you provide scaffolding services on weekends? We are available 24/7 to answer your call, especially for emergency services. If you have urgent work in the Brighton area and require scaffolding urgently, we will help you. Regardless of whether you are a homeowner or site manager in Brighton, you can reach out to us for full 7-day scaffolding services. 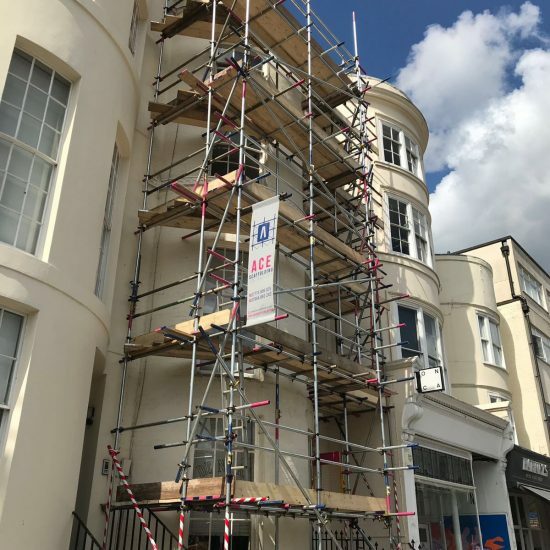 Ace Scaffolding offers Access Scaffolds services in Brighton, which is located in South East England, and a large town in the county of East Sussex. Hollingdean, Hove, Mile Oak, Moulsecoomb and Hollingbury are also part of Ace Scaffolding’s Access Scaffolds service area in the City of Brighton and Hove. 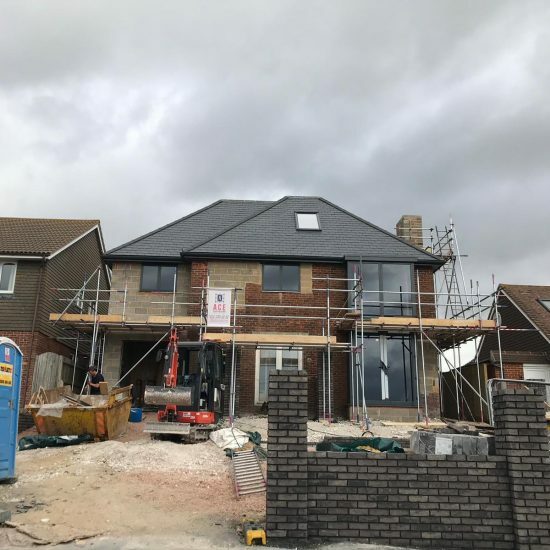 In conclusion, Ace Scaffolding’s Access Scaffolds services also cover the Brighton Municipality which includes Stanmer, Brighton Marina and Bear Road area.